This works for a new project, but once you deploy to a live site you no longer can test your development application as you’ll need to change this to the live site’s domain. To address this, I suggest you create two applications – a development application and the application for your deployed application. 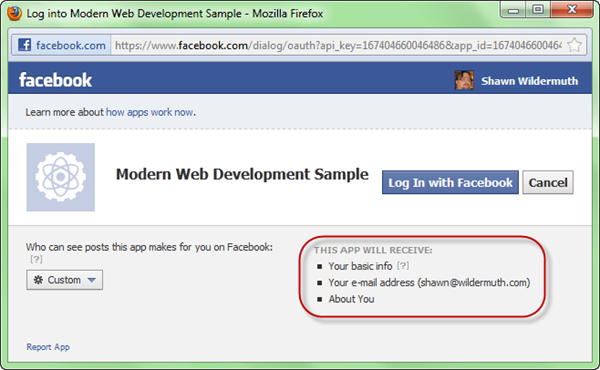 NOTE: If you are using Internet Explorer for development, the Facebook SDK doesn’t work on non-standard ports. You should either pick port 80 (or 443) or use another browser for your Facebook work. So let’s start loading the SDK. It doesn’t matter where the element is in your design, I usually just place it right above my script tags at the bottom of the <body/> tag. It will not be visible to your users. This function must be added to the ‘window’ object and be called ‘fbAsyncInit’. In the method you should call the init method of the FB object to specify several pieces of information. Note that I am calling this in a Razor page so I can using the @ syntax to load the facebookAppId from my AppSettings in my web.config file. I do this so I can have a debug application and switch it to a release AppId when I deploy it to my live servers. 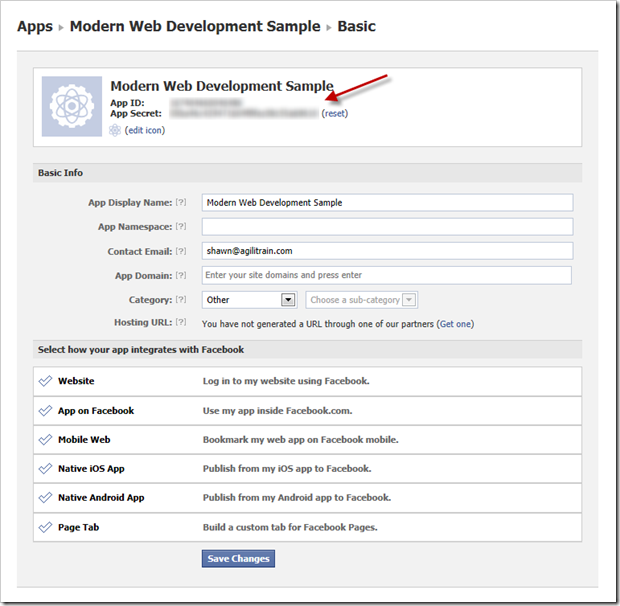 The other options are covered in the Facebook SDK so I won’t repeat that here. At this point you’ve done all the work to be able to use the SDK. 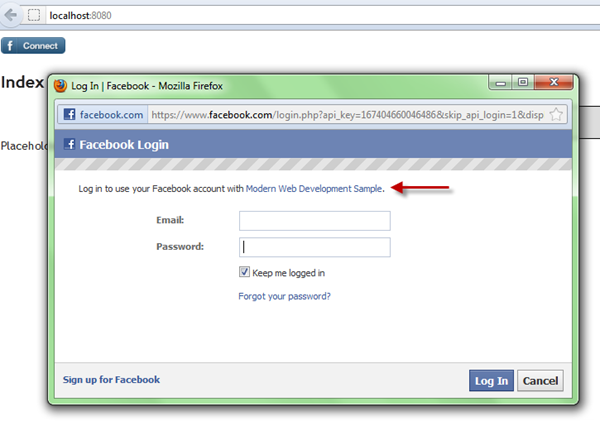 In this case, I am just calling the Facebook SDK’s login function to perform the login. The second parameter of the login function is an object that can be used to specify the ‘scope’. This ‘scope’ is the list of permissions. In this case, we’re just asking for permission to see the email address and the basic user information for the person. You could ask for more permissions (or more appropriately you can expand these permissions as you need them). This dialog will be shown only when you ask for more permissions than they’ve approved before. For example if you ask for email and user info now, but later expand that to looking at their pictures, this dialog will show asking approval again. In this way you can expand the permissions as a user uses your site without scaring them off with lots of permissions later. The login function’s first parameter is a callback function that supplies a response of the login. If the response is true, login was successful…otherwise it fails. If you look back at my login callback you’ll see I am calling a method called showCurrentUser that I created. 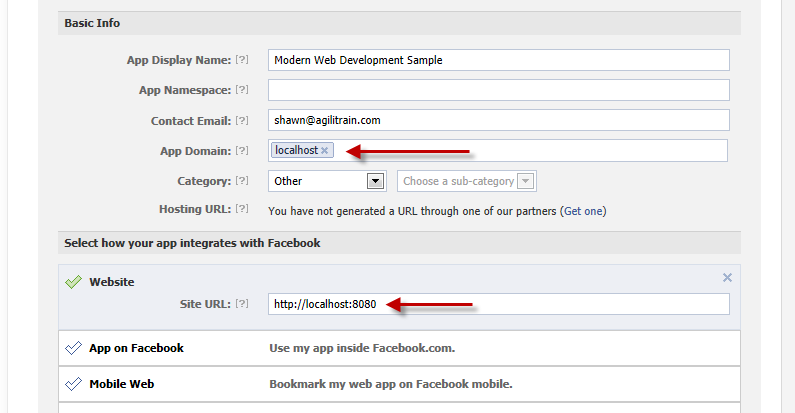 This is where we can actually use the Facebook SDK to get some data. 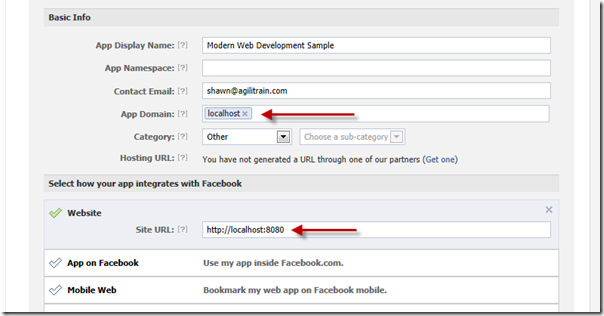 The FB.api call requests information from the social graph and returns an object. In this case I am just testing the result.error to see if it worked. If it did, I am just showing the name of the user. 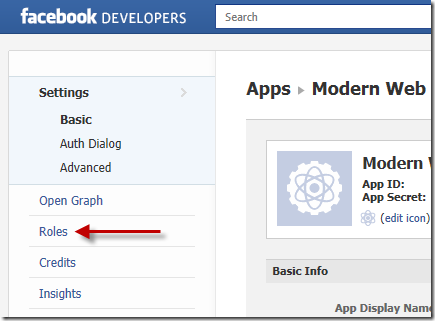 You can request more objects using a social graph ID. For example if you had permission to the users pictures you could request FB.api(“me/albums”, ...) and it would return a list of the albums for the users. From which you could request the pictures in each album. 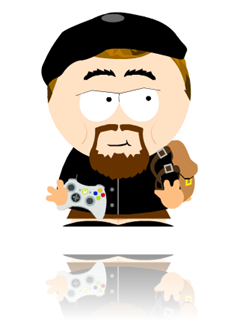 I find the API very simple to use (once you have all the basics setup). You can get a copy of the code with my sample facebook application (though you won’t be able to login into the test project as I won’t make it public). 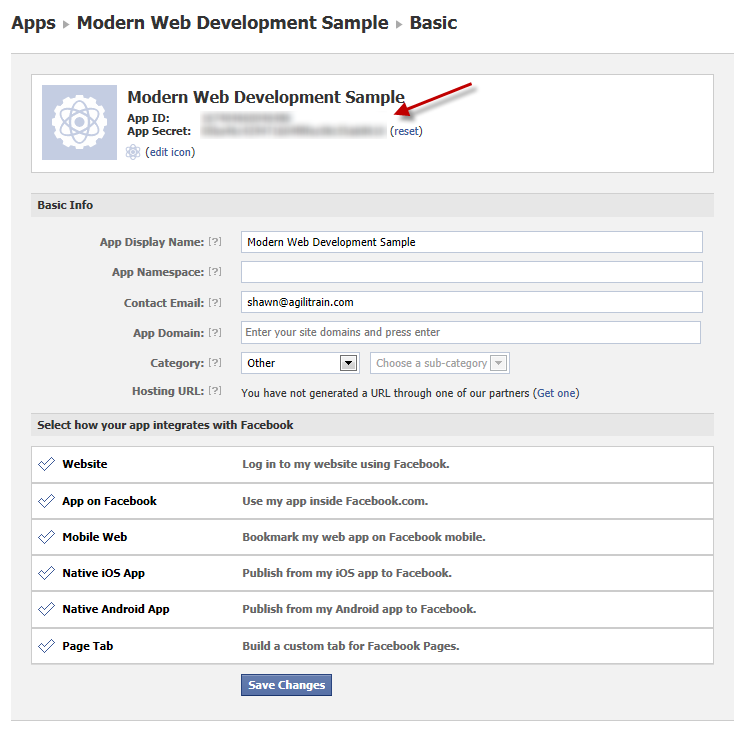 You can change it to your own Facebook Application API in the web.config file and go to town!